Change a life through miracle of sight! 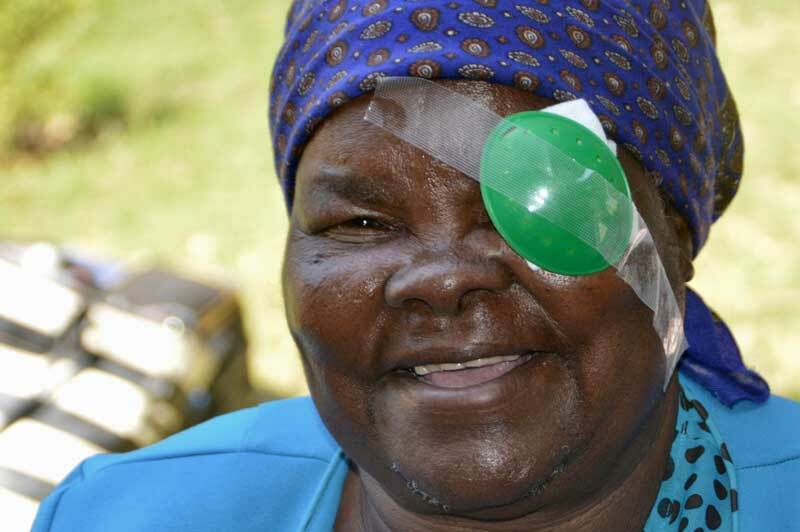 Just $39 will restore the sight of a loving caregiver like Violet. Let’s make 5,000 miracles of sight happen! Too many people are living in darkness. How does a cataract blind? Cataracts causes hardship for people already struggling to survive. The cataract clouds the eye’s lens, blocking light. 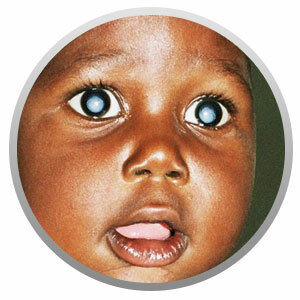 Most cataracts are brought on by aging, although sometimes children may be born with them as well. Cataracts can also be the result of injury, inflammation or disease. All it takes is 10-12 minutes of surgery to restore sight! 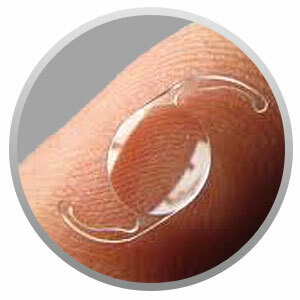 A surgeon makes a tiny cut in the cornea and removes the clouded lens. He or she then replaces it with a small artificial lens. Most of the time, the patient doesn’t even need stitches and recovers quickly. Only a local anesthesia is needed. Last year, Hope and Healing International provided ability-restoring services to 36 million people in the world’s poorest countries. Violet has always been a caregiver. First for her brothers and sisters, then her own children, and then her grandchildren. Her grandchildren depended on her for everything. 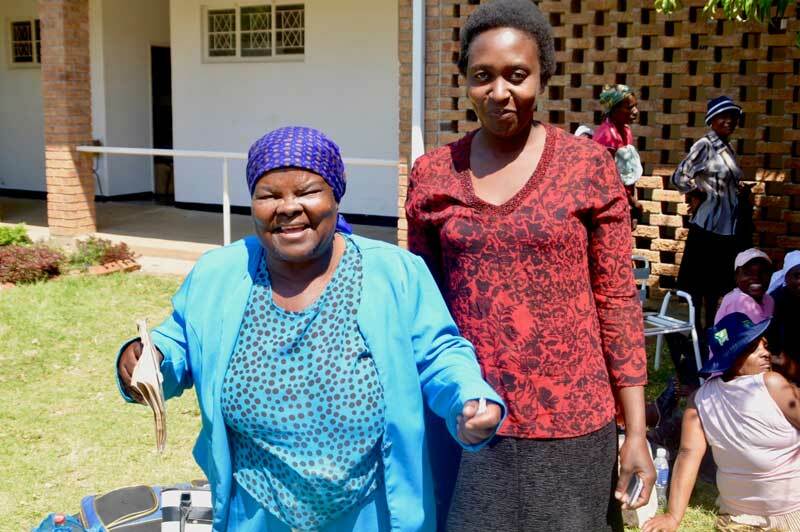 But when she started to lose her sight because of cataracts, she had to depend on them. Praise God that someone like you paid for her to have surgery at a Hope and Healing International – supported hospital. When the bandages came off, Violet’s sight was restored! Violet can’t contain her joy. She can see again! Oh my, oh my! I can see, I can see! Praise God, thank you people, thank you everyone. I can see! I want to say thank you from the bottom of my heart for Hope and Healing International and all your friends who have made this possible for a very happy old woman. May God bless those who have given my sight back.